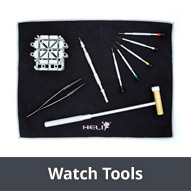 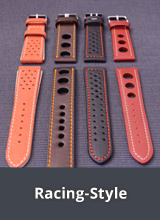 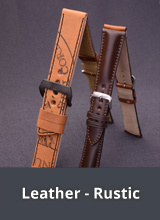 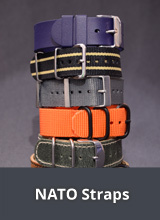 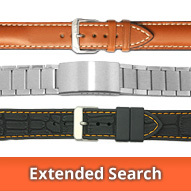 Quick-to-Exchange Watch Straps in various styles and designs. 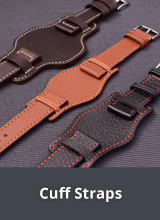 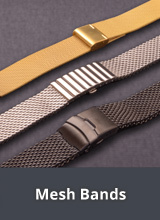 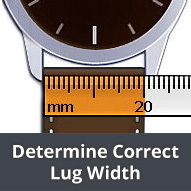 You can remove and exchange the straps in this category in just the blink of an eye for a watch strap more to your liking or to suit the current occasion - all without the use of tools. 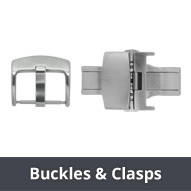 Here in this category you will find easy-change watch straps of the following types: Watch Straps with EASY-CLICK spring bars, Straps with Clip-Attachment and One-Piece Straps.